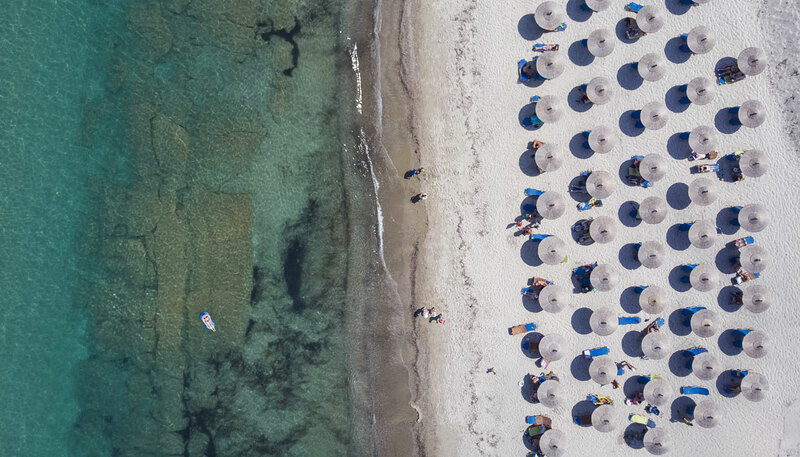 Kos is a stunning Greek island that is part of the Dodecanese range in the Aegean Sea. It’s the perfect holiday destination for families, groups and couples, thanks to its family-friendly beaches, breathtakingly clear waters, and lush greenery. A magical island, Kos is a location with a rich and famous history. The island is mentioned as far back as Homer’s Iliad, and has a history influenced by the Ancient Greeks, Romans, Turkish Ottomans, Jews and Italians. This vibrant mix of cultures is still visible today, and guests are sure to experience, see, and learn about Kos’s fascinating history. Holidaymakers will find every convenience and indulgence they could ask for, with many restaurants, boutiques, shops, and entertainment catering to your every taste. 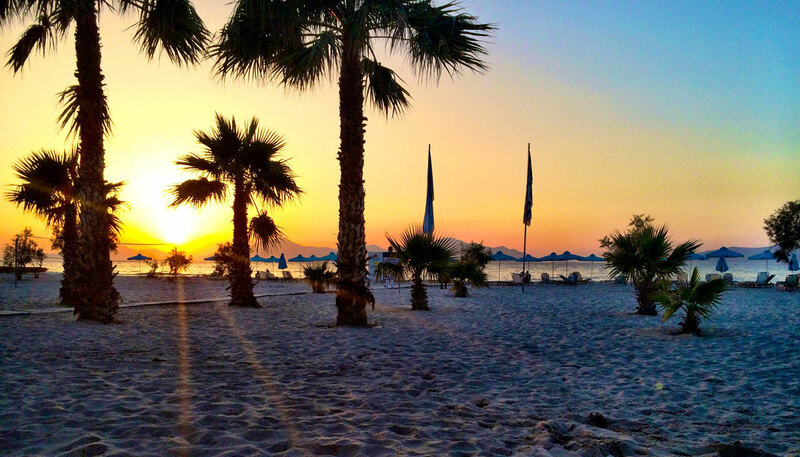 There really is something for everyone on Kos, and we know you’re going to love it. Kos has been rated to have the highest number of sunshine hours per day in the Mediterranean (a glorious 93,3 hours of sunshine per week). At the same time statistics show that Kos falls within the top 5 affordable family destinations. 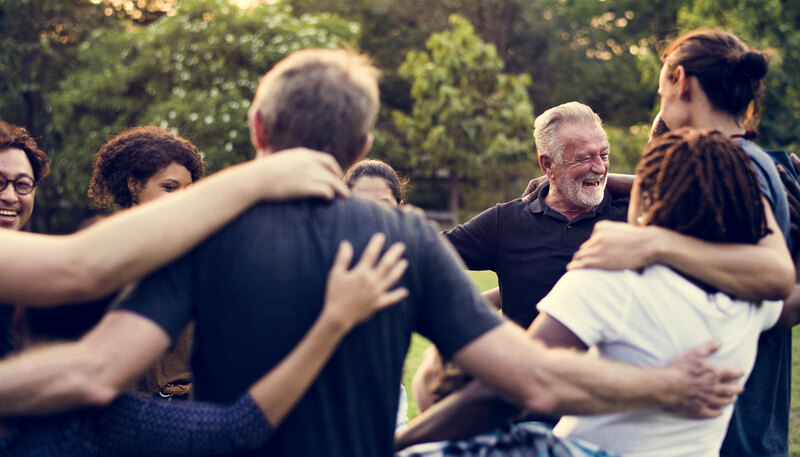 What makes Kos stand out at all times is its people. Friendly, hospitable and outgoing, locals will make you feel welcomed, safe and at home, allowing a multicultural sense of community. In the squares, on the large bicycle path (13 km), on the trails of unique places, at the municipal market with its galleries, in taverns, beaches, and the archaeological sites, tourists from all over the world mingle with the locals, enjoying the beauties of the cosmopolitan, yet preserved, island. Large hotel units and different kind of modern accommodation coexist with family businesses in an unspoiled environment on the basis of rational and sustainable use of the natural resources, the preservation of tradition and the architectural heritage, as well as the optimal use of technological means and infrastructures. Locals also provide for the island via small production units, producing great local honey, handmade sweets, special cheese, wine and traditional beverages (such as kanelada: a beverage made of cinnamon). There is also agricultural and meat production, and of course fishing production. 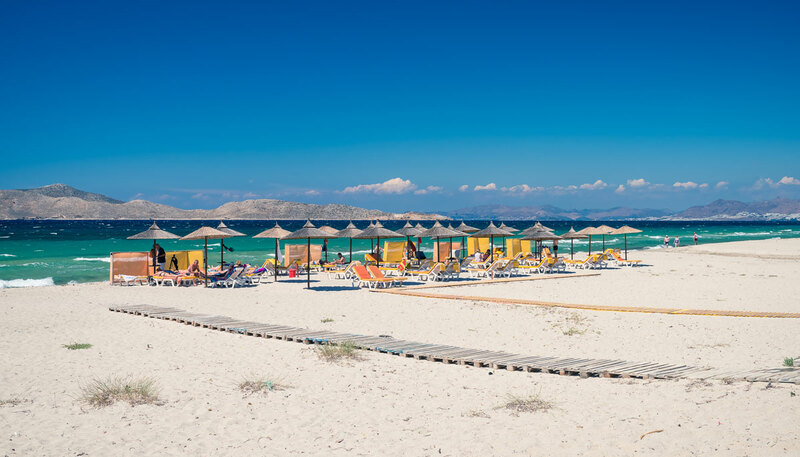 Kos is a very vibrant, cosmopolitan and yet a traditional island where events, celebrations, and festivals take place, inviting everyone to participate and get to experience music, dancing and fun as locals do. Visiting Kos you will get to travel in history, indulge in the taste of local flavors and discover the beauty of the Mediterranean way of life by participating as a welcome guest in the community of the island. Why is Marmari the perfect spot on Kos? Marmari is a jewel along the Northern coast of Kos. It is the perfect mix of beauty, convenience, and tranquility. Away from the bustle of the developed Kos town, Marmari is quiet and charming and has everything you need for a relaxing time. There are shops, a small selection of local tavernas and cafes and of course, fantastic beaches. It is more rural and less developed than close by touristy Tigaki. The beaches of Marmari are some of the best on the island. Beautiful soft sand and a clear blue sea make Marmari’s coastline as picturesque as you could imagine. Along the seafront there is plenty of space, meaning you’ll be able to find your own private corner of paradise to relax on. There are also a variety of water sports options available. 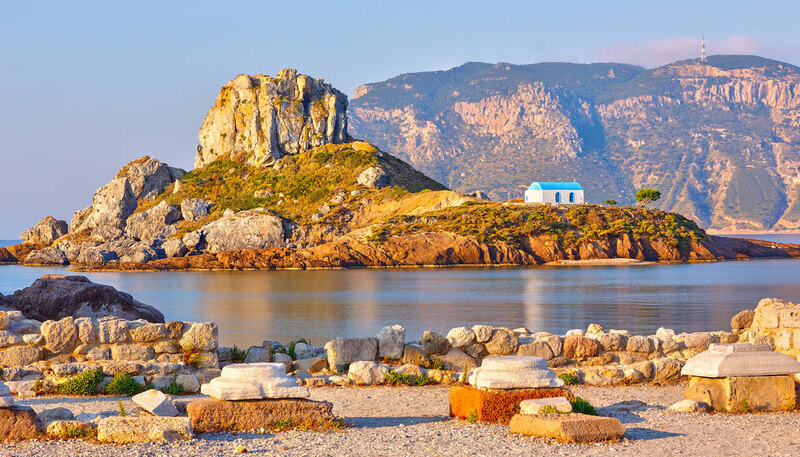 If you’re looking for adventure, culture and nightlife, the town of Kos is only a 15-minute drive away.